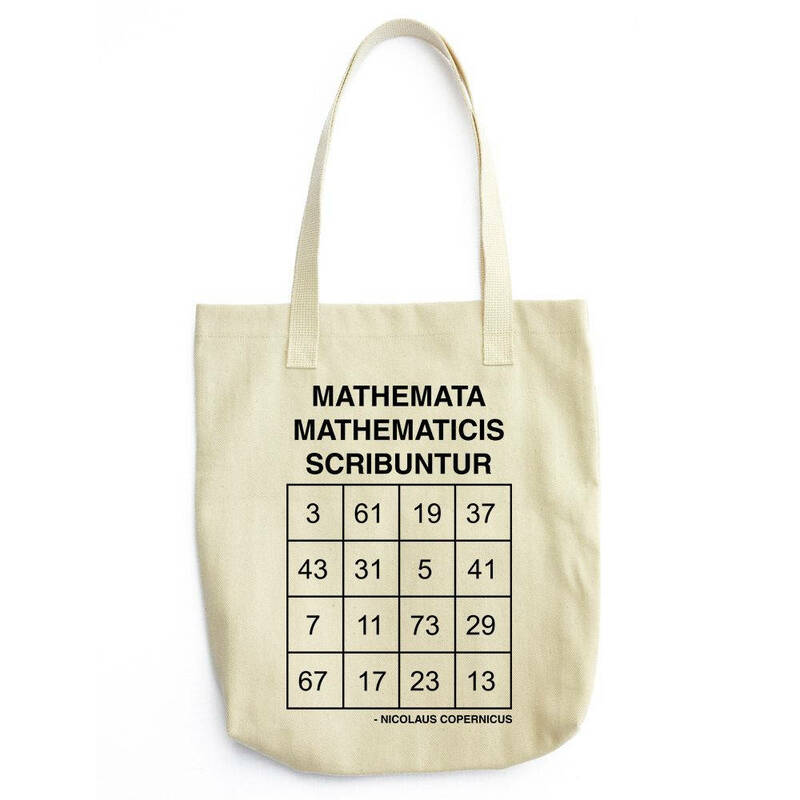 "Mathemata mathematicis scribuntur". (Mathematics is written for mathematicians). This provocative quote belongs to the great mathematician and astronomer Nicolaus Copernicus. A prime magic square is a magic square consisting only of prime numbers (although the number 1 is sometimes allowed in such squares).